Now on to the party guidelines. SO NOW FOR MY SUPER EXCITING NEWS! My first novel, In the Court of Kemet is now available. 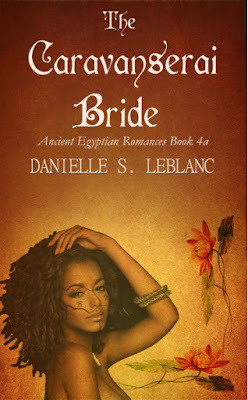 It's a historical romance inspired by Ancient Egypt's first female ruler. 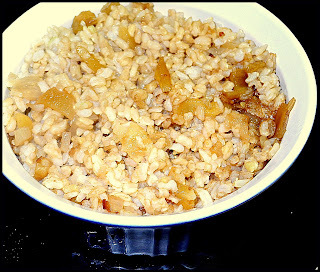 You can check out the details on my most recent post. 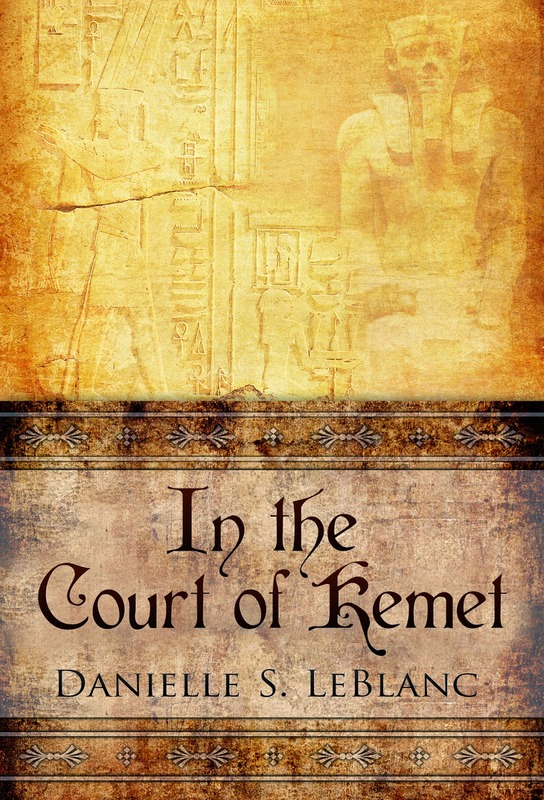 In the Court of Kemet is available in Kindle format now, and print copies will be available at the end of the week. Hi Danielle. Looks like I'm first this week :) Sharing a GF, Vegan, and Paleo "perfect for autumn" cherry almond biscotti this week. Thanks, and your biscotti sounds great! Thanks for the feature. Congratulations on your book. I wish you much success. Cinnamon Raisin Avocado Chickpea Cookies. You're always so creative with your recipes, Sandi, those cookies sound fantastic!